Often I am asked to verify folder permissions for a user in a specific place out on one of our servers. Typically this requires browsing out the folder and putting eyes on the permissions dialog box looking for a group on which the user is a member and then documenting it in the ticket. A very painful long boring process. This is where Powershell comes and saves the day. I wrote a very simple script to bring that information to me. It also gives nice output that I can directly copy into tickets to answer what groups has rights to what shares. Write-Host "File Sharing Permissions Report - $path"
I recently attended a SQL 2012 training class, and one of the coolest features that was discussed during the class was the built-in backup compression. 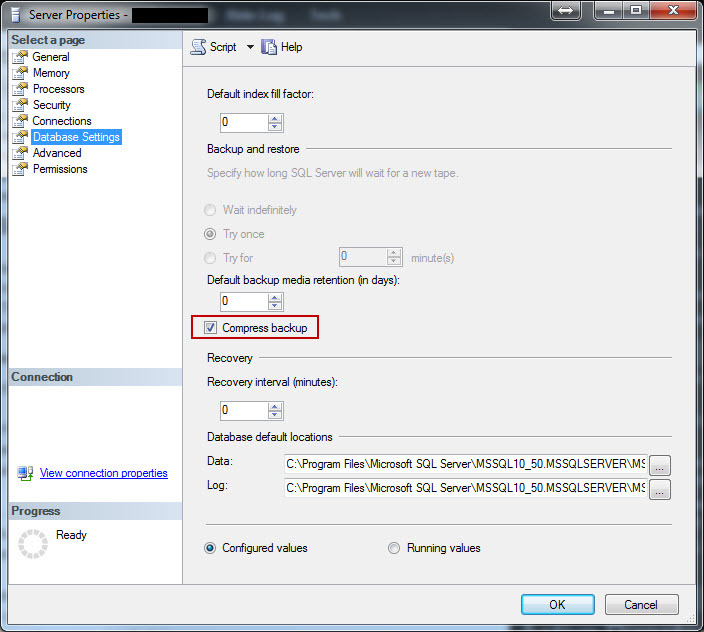 This feature became available in SQL 2008 R2. Most people recommend it be turned on as it saves on Disk I/O , Disk Storage and backup time at the expense of some CPU and Memory usage during the backup. The best part it is it is a simple check box either at the database level or server level to enable. I’m glad they added this feature, it has always bothered me that backing up basically text data took up so much space. 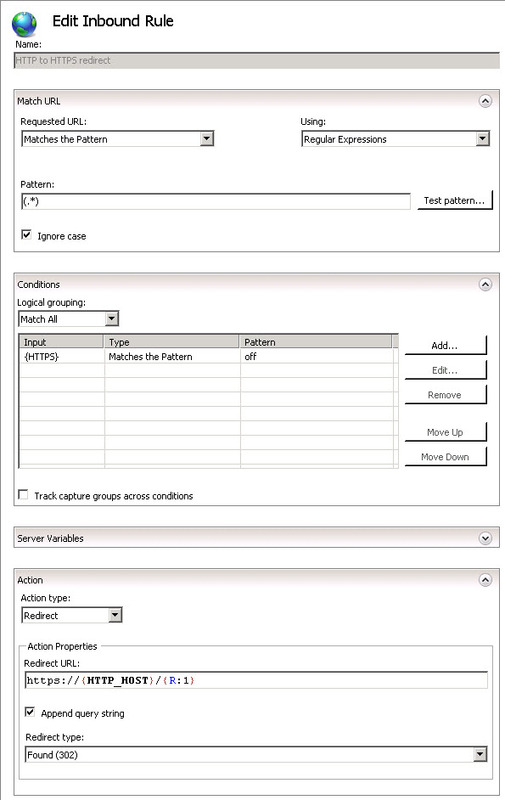 In Object Explorer, right-click a server and select Properties. 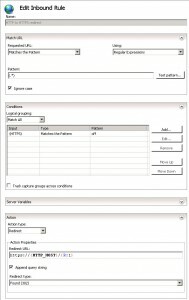 Click the Database settings node. If the Compress backup box is blank, new backups are uncompressed by default. 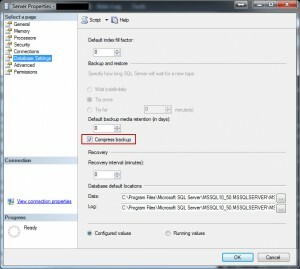 If the Compress backup box is checked, new backups are compressed by default. Security is always important in our industry especially here at the university where I work. 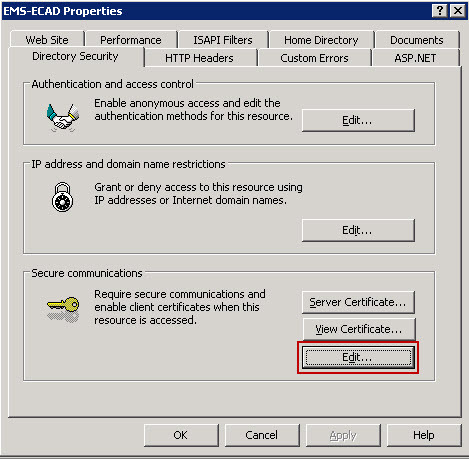 Recently we have been setting up SSL for a lot more of our basic sites so I found two good ways to do this depending on whether the host was IIS 6 or IIS 7. I’m assuming you have SSL up and working on the website, if you don’t there are many tutorials that show how to do this, some of the most helpful ones are provided by the SSL vendor’s documentation. Theory: IIS does have the option to force SSL however when the non-SSL site is visited it will display a 403.4 error. 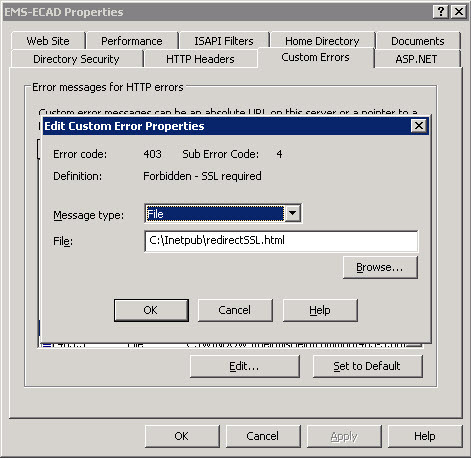 Using a custom error page you can have the client redirect to the SSL site which does work. 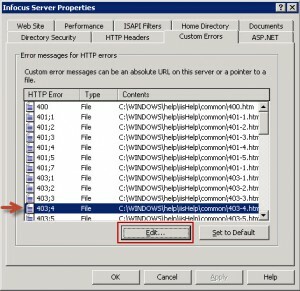 This uses client side redirection, you can do this both for IIS 6 or 7 but there are server side redirects that are possible in IIS 7 which are faster and preferred. Right click on the file and select “Properties” then go to the “Security” tab. Add your Internet Guest Account to have read and execute permissions on this file. The name of the account is structured as “<computer name>\IUSR_<computer name>”. This allows you website users the ability to read this file and get the redirection. Right Click on your website and select “Properties”, then go to the “Directory Security” tab. Under the “Secure communications” click on the “Edit…” button. Check “Require secure channel(SSL)” and “Require 128-bit encryption” and press “OK” at the bottom. Select the “Custom Errors” tab and click on the “403;4” HTTP Error item and click “Edit..” at the bottom. Select “File” from the Message type dropdown and enter “C:\Inetpub\redirectSSL.html” in the File field and press OK.
Thankfully IIS7 is much better and easier to configure. Theory: IIS7 has server side redirection as a module and we will be adding some custom website configuration to redirect all http traffic to the https site. 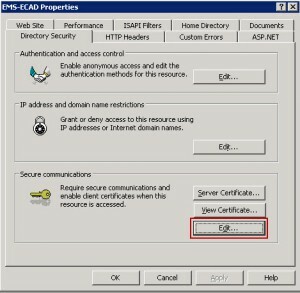 This is faster than the client redirection as it doesn’t require the client to get two webpages to get to the SSL site. Prerequisites: This requires the Microsoft URL Rewrite Module be installed on the server. 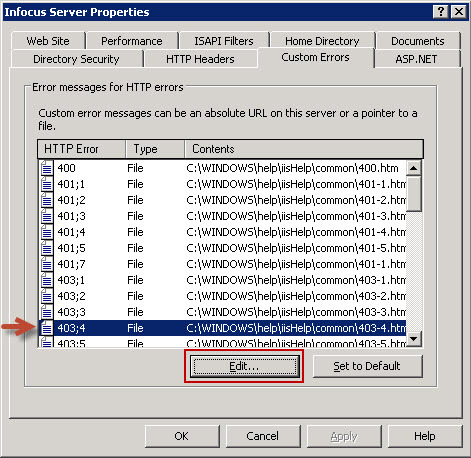 In IIS Manager, Click on your website and Select “URL Rewrite” from the Features View. Next Click “Add Rules(s)…” from the Action Pane on the Right. Both of these methods do the exact same thing. Over the years I have managed a few applications that are time sensitive in recording when certain things were logged. This has caused issues when some computers update time and some get behind. Users have trouble understanding why they did something at one time but it was recorded as another. I did find a few commands that can help remedy this problem. To check Windows Time Service configuration. To configure a standalone server or domain controller for an external time source. To force update to time source. Source: WindowsTimeService < Support < NTP.